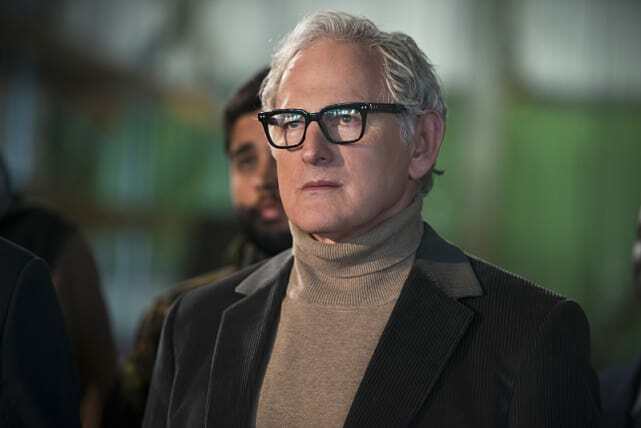 Are you ready for DC's Legends of Tomorrow Season 1 Episode 2? Well, good news! 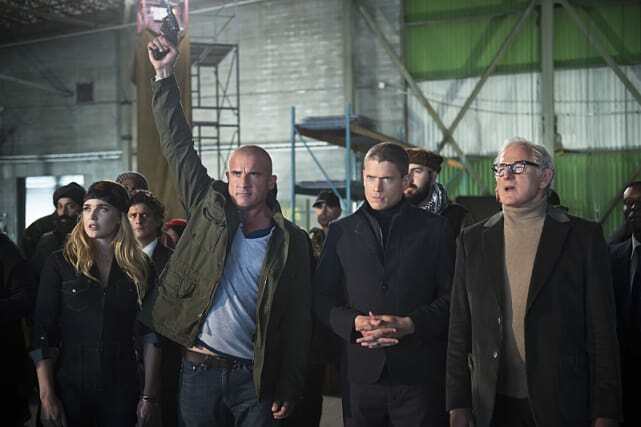 We have photos that show the entire team getting together to try to take down Vandal Savage. What does wrong this time? Well, would you believe Ray leave behind part of his ATOM suit at the most inopportune time? 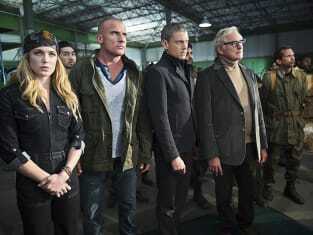 If you missed the first part of the pilot, you can watch DC's Legends of Tomorrow online right here via TV Fanatic. 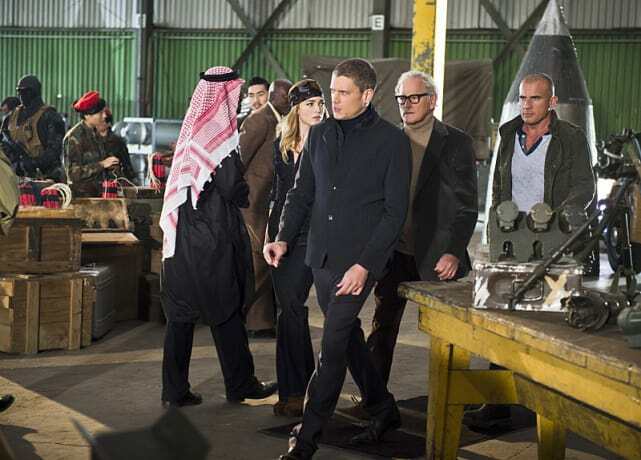 Now, scroll through the slideshow and meet me back her on Thursday for a full review of the episode! Would you believe this rag tag group to be responsible for a plethora of weapons related attacks around the world? Well, maybe once Stein started talking you would! Someone is selling a nuclear weapon, and the team shows up to buy. Do you think they can guess who it is? 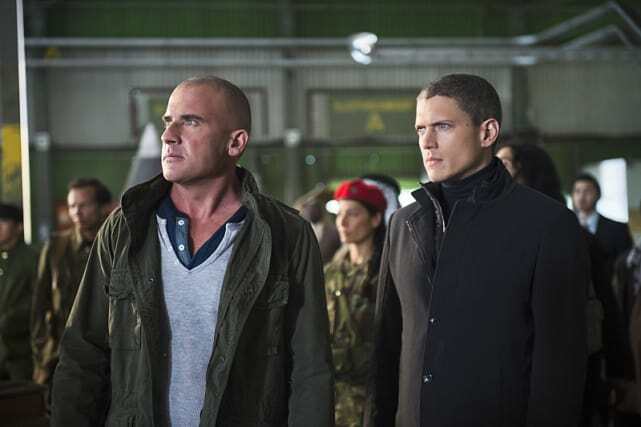 Just a couple of average joes, Mick Rory and Leonard Snart. They're off to a good start on their new mission. How does one bid at a bad guys' gallery for a nuclear weapon anyway? Shooting a bullet into the air seems ridiculous. Dr. Stein seems awfully serious when it comes to buying a nuclear weapon. Who would have thought? 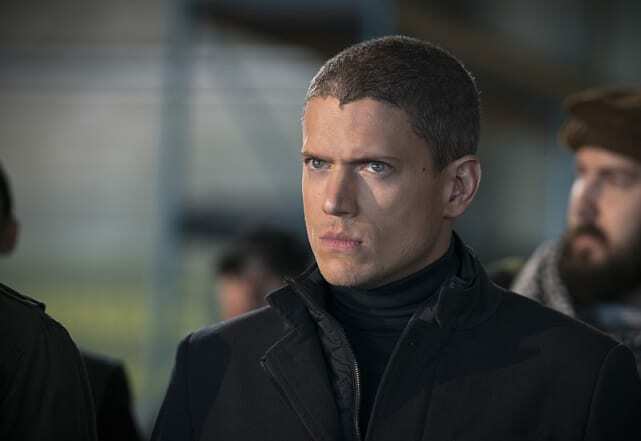 Leonard Snart is a good looking dude, isn't he? You'd think he'd turn some heads when he came into the bad guys' meetings. 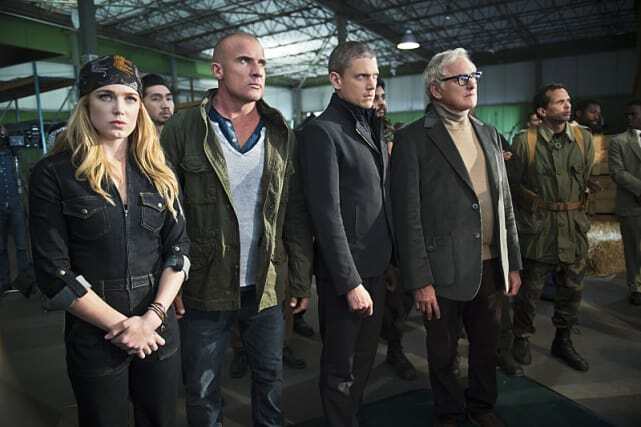 DC's Legends of Tomorrow Photo Preview: An ATOMic Mistake!